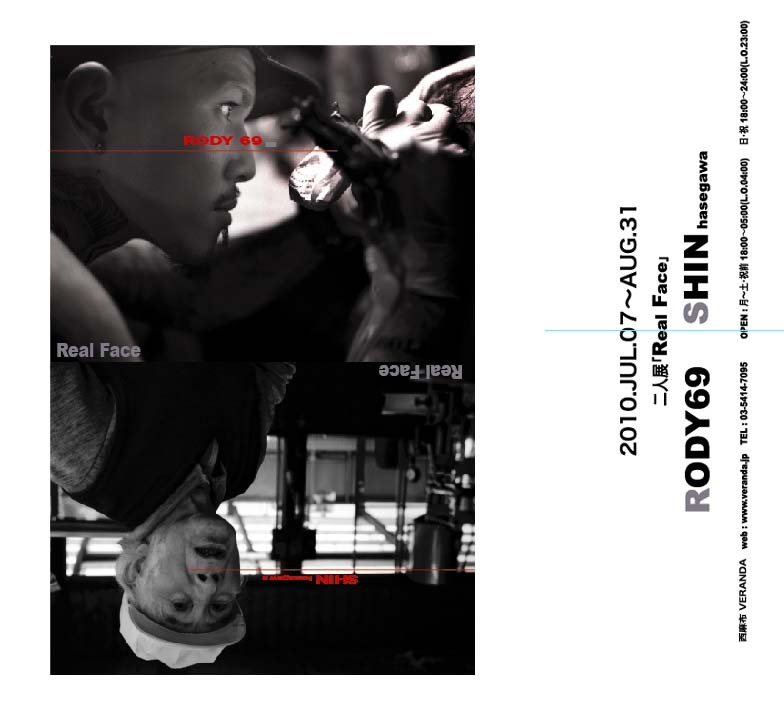 Rody69 and I will hold a photo exhibition from 9 July to the end of August. I'm looking forward to seeing some of you at the exhibition. closes on Saturdays and Sundays.